Reinvent the look of your bathroom without going too far into the deep end of modern styles with the 60" Jupiter Double Sink Vanity in white. 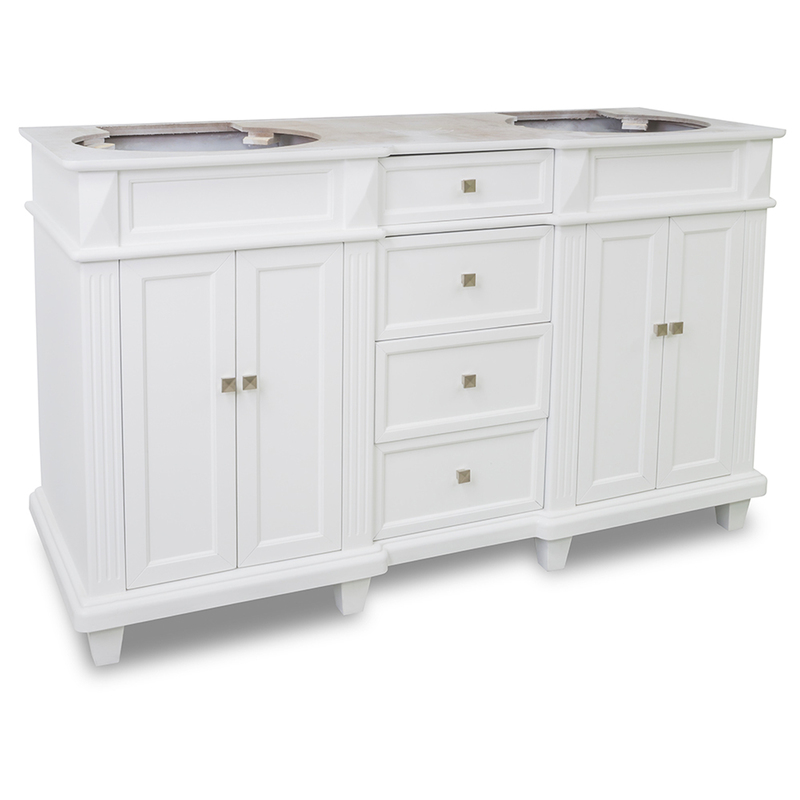 Featuring a large cabinet that offers two double-door cabinets and four fully-functional drawers, this vanity utilizes every inch of its size to give you a practical, yet stylish vanity for your bathroom. 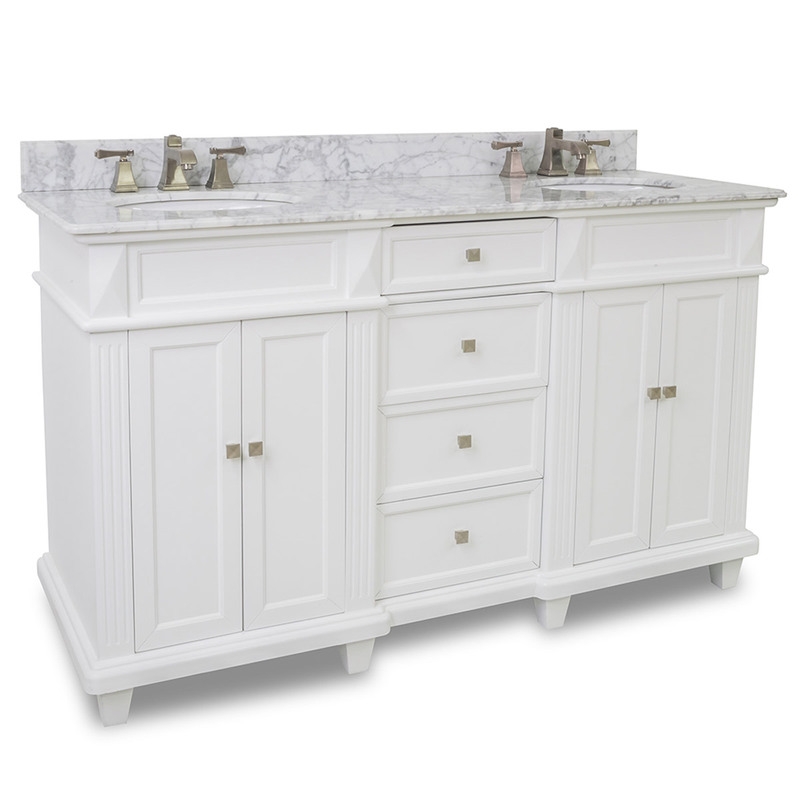 The White finish makes a great complement to the White Carrera Marble top and white porcelain sinks. 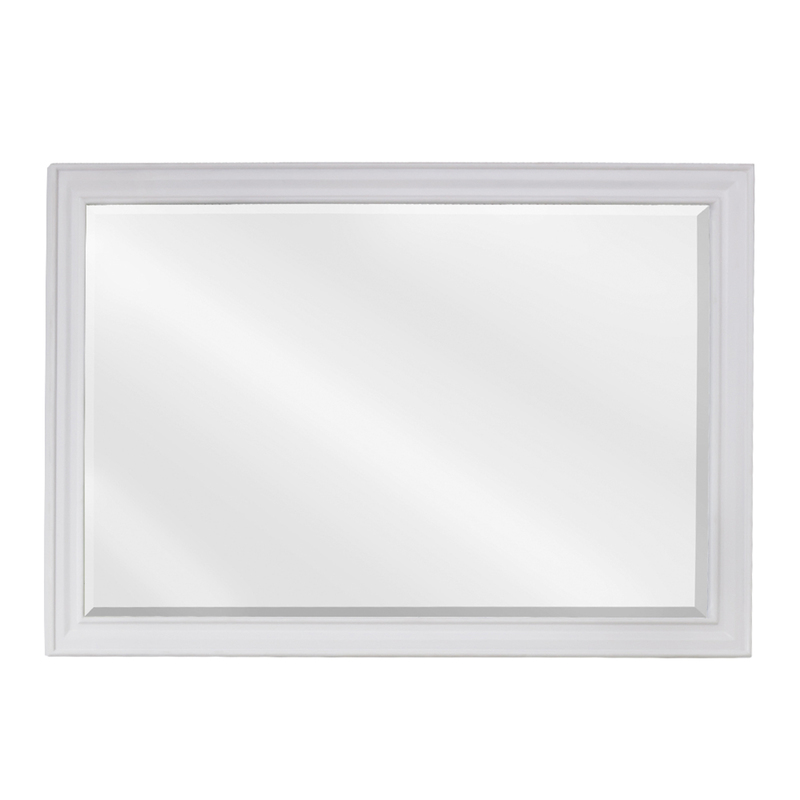 Add two matching mirrors to your new vanity to give it a look that will leave you in awe.